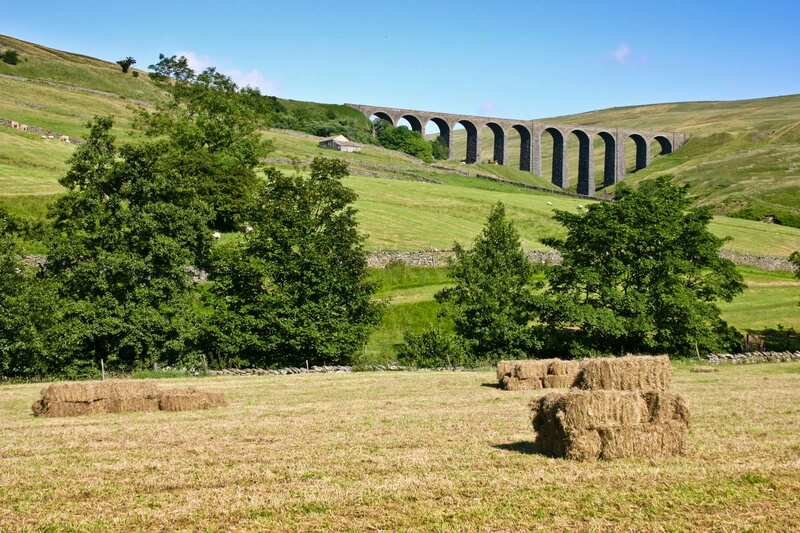 A walk through the countryside of the Yorkshire Dales National Park from Skipton to Sedbergh. The Dales High Way Highlights holiday begins beneath the walls of the impressive Skipton Castle. 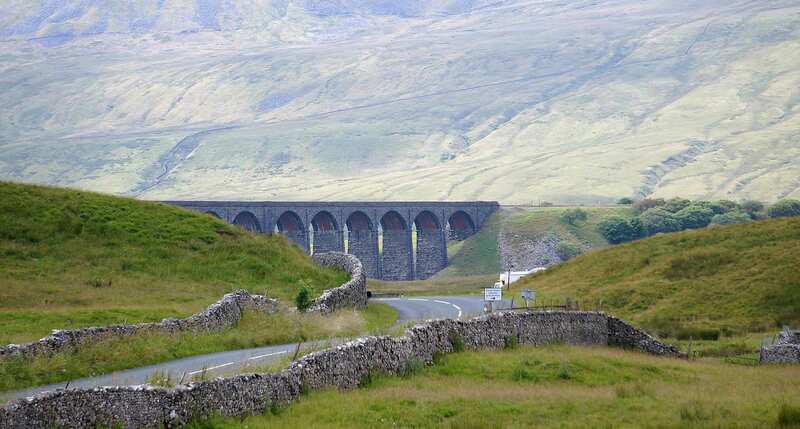 From here the route heads over Weets Top to Malhamdale, boasting dramatic limestone scenery. Next it visits the traditional Dales town of Settle, explores tranquil Crummockdale and meanders through beautiful Dentdale to Sedbergh, Englands book town. 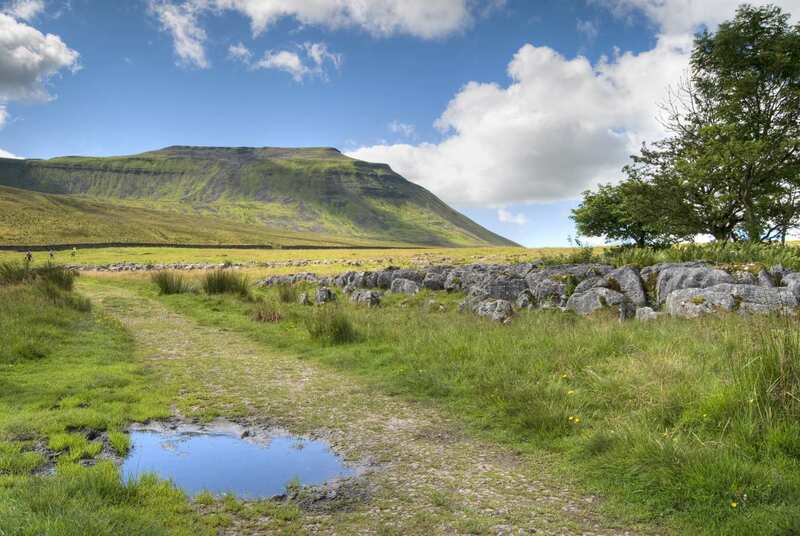 The walk showcases a range of spectacular cliffs, caverns, coves and waterfalls, as well as boasting far-reaching views from Weets Top, Ingleborough and World’s End, making this a spectacular walk filled with memorable sights. Visiting the quaint towns and villages of the Yorkshire Dales National Park, including Settle and Sedbergh, England's Book Town. Sampling a range of traditional Yorkshire ales in the many welcoming village pubs along the trail. Walking through Malhamdale and encountering the spectacular scenery of Malham Cove. Sedbergh, England's book town, is a popular choice for a rest day amongst bibliophiles. The town also boasts a fine Norman church, which dates from 1130. The east window is a large stained glass picture depicting the call of Christ to Andrew and Peter. It is unusual in that the single large picture occupies the full width of the five-light window. By Air - The most convenient major city and international airports are Leeds-Bradford and Manchester. By Rail - There is a rail station at the start of the trail (Skipton). The nearest rail stations to the end of the trail (Sedbergh) are either Oxenholme (10 miles away), Kendal (11 miles away) or Kirkby Stephen (13 miles away). By Bus - Various bus services run to Skipton and from Sedbergh. From London - Trains run from London Kings Cross station to Skipton. Return To The Start - The easiest way to return to the start of the trail, is to take a bus/taxi to Kirkby Stephen rail station. From there trains run to Skipton.